Glocks have been around for years. In fact, they were designed between the late 70s and early 80s. The first of which was produced in 1982 in Austria. 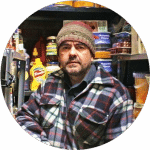 They have proven to be some of the most sought after professional and personal firearms in the industry, and they are also known around the world. 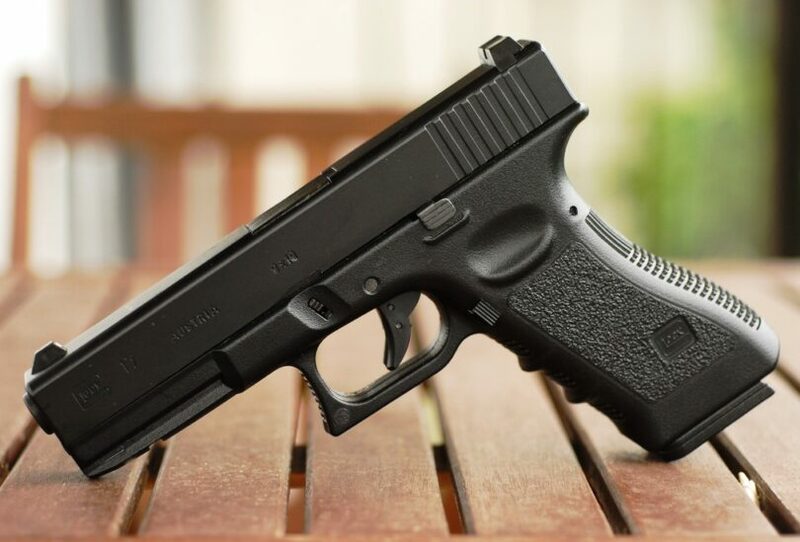 When looking for the best Glock to buy, it’s important to understand the benefits, potential drawbacks, and the different types available on the market. It is also important to remember the importance of gun safety and learn how to maintain your firearm so that it is always in proper working order. The company was founded by Gaston Glock. As an engineer, he has plenty of skills but none of them included experience in designing or manufacturing firearms. 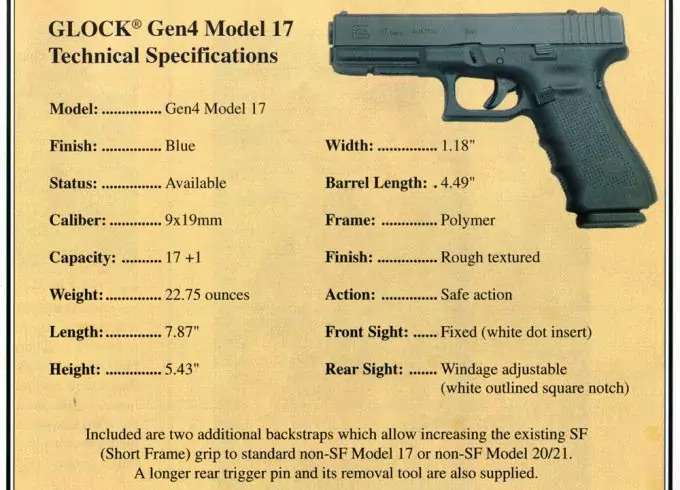 The very first of this line was the Glock 17 and Gaston put his knowledge of advanced synthetic polymers to good use. Glock was the first to introduce ferritic nitrocarburizing which is a surface treatment used to prevent corrosion on metal gun parts. 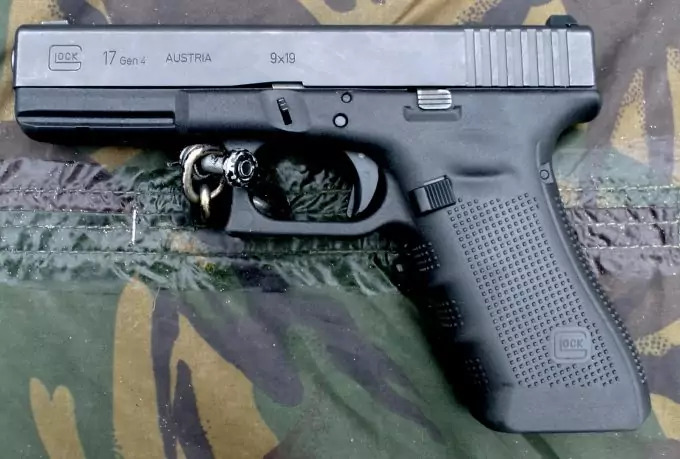 While Glock was designing his first pistol, the Austrian Military made it known that they were in the market for a new service weapon to replace an older model. 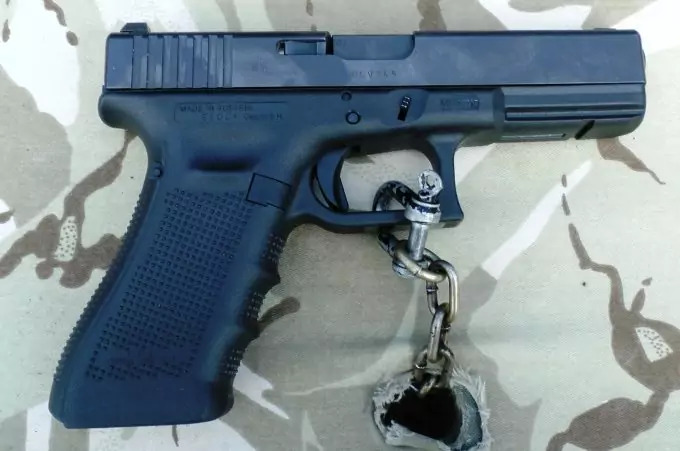 Glock made the most of this opportunity by designing their gun to fit all the requirements set by the military, and they came out on top. See our reviews of the top survival pistol to give you more choices. 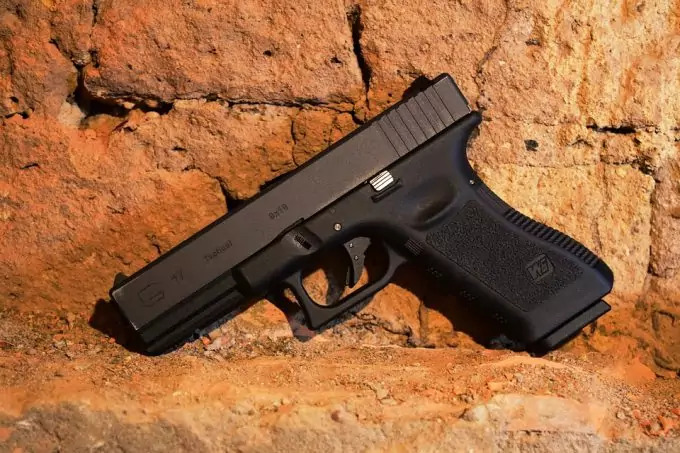 Over the years, Glock has released several new models, the most recent of these being the fourth generation Glocks that were released between 2010 and 2013. The company also introduced a recoil spring exchange program in 2011. They offer to exchange the recoil spring assemblies on forth generation Glocks sold before 2011 to ensure top quality. 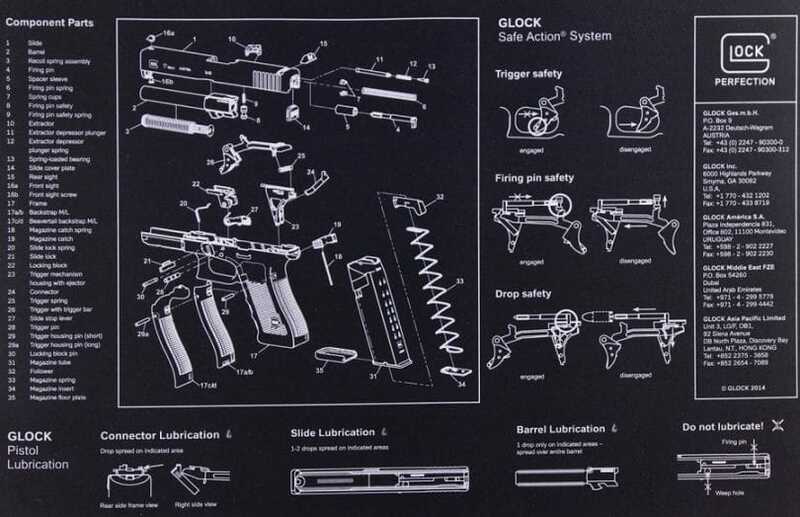 The “Safe Action” trigger system of the Glock is one of its favored features. When you pull the trigger, three safety features are deactivated (one at a time) before the shot is fired. The first of these safety features is the trigger safety, followed by the firing pin safety and the third is the drop safety. Once you are done firing, you simply release the trigger, these three features automatically re-engage. The materials used to make this firearm are created during the Tenifer process. This ensures a strong and stable surface which is highly scratch resistant. These firearms are known for changing the way we think about the weight of a firearm by creating designs 90% lighter. They designed this firearm to suit both left- and right-handed users. Reliability even in the very first models. Durability thanks to the tough materials used. Weight is always a factor with firearms and Glock certainly does not disappoint in this area. The favorable shape of the grip gives the user a comfortable and natural feeling experience. There are no grip screws or bushings that could come loose. The bore is low, and there is no hammer which means that the hammer pivot does not get in the way of the lower bore. The low bore helps with a low felt recoil. They are easy to clean and maintain yourself. Replacing worn or broken parts will require just a little practice and the right tools. Compared to other guns of a similar size, these firearms hold more rounds. They are really easy to use, and they take less time to master. While they are really well made and they have proven incredibly popular, there are also some potential drawbacks to this particular line of firearms. It’s important to be aware of these points before making your final choice. If you are used to another type of gun, you might find that the sights on Glocks are aligned quite differently. The aggressive rifling in the barrel can cause significant leading when using un-jacketed bullets. The lack of a manual safety is sometimes seen as less safe compared to regular manual safeties. 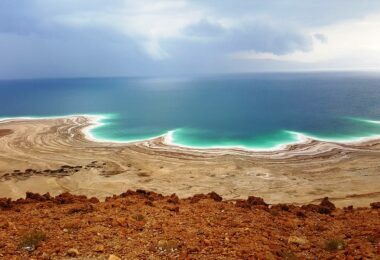 The sights are basic and will almost always require upgrading. Smaller versions are tricky to hold if you don’t have small hands. Some models have a harsh recoil. There have been accounts of feeding and jamming on occasion. However, these need to be kept in perspective based on the user’s experience. There are various standard models to choose from. And each of them is designed to cater for a different caliber bullet. The G17 is designed to suit a 9×19, and the magazine holds 17 rounds. It is light weight, easy to use, and known for its safety features. It is a popular choice for law enforcement, military, personal defense, first-time gun owners, and those who enjoy shooting for sport. In 1990, the .40 G22 was designed as a means of closing the gap between the 9×19 and the heavier .45 Auto. The magazine holds 15 rounds and has proven popular around the world. These are also often used in law enforcement, in the military, for personal defense, for sports shooting, and by novice as well as firearm enthusiasts. The 10mm Auto G20SF offers impressive firepower and reduced felt recoil. The magazine capacity is 15 rounds, and it is praised for its reliability. The level of comfort and control are increased thanks to the reduced circumference of the rear receiver. This makes is ideal for people with smaller hands. 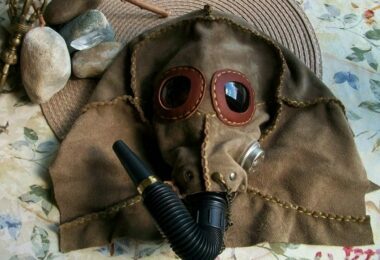 It is often used within the military as well as by hunting enthusiasts. If you are looking for an accurate shot, the G29 is a great option and is often chosen by hunters and the military. The G21SF is highly recommended for its light recoil and accuracy. It is compatible with .45 Auto rounds and offers a 10/13 round capacity. This model is also known to withstand all sorts of climate conditions which makes it popular in many countries around the world for law enforcement, military and hunting use. The .45 G.A.P G37 is known for its revolutionary design that challenged several other firearm models by other manufacturers. The Modular Back Strap makes it easy to customize the grip to suit your hand size. The dual recoil spring extends the life of the system, and the reversible magazine catch can be changed in seconds. This gun is suitable for both left- and right-handed users. It also has the accessory rail for attachments. The G31 .357 is ideal for those looking for high muzzle velocity, precision, reliability, and lightweight along with a high magazine capacity. The grip can be customized thanks to the Modular Back Strap. It also benefits from the life-extending dual recoil spring assembly, reversible magazine, and accessory rail. 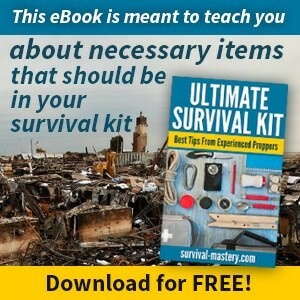 It is often chosen by law enforcement officers as well as firearm enthusiasts. The 9×19 G19 offers an impressive design, a Modular Back Strap for grip customization, dual recoil spring for improved system life, a reversible magazine catch, and an accessory rail. The G19 is used in the military, law enforcement, for self-defense, by firearm enthusiast, first-time gun owners, and even women. The G23 in .40 has a compact design to suit concealed and open carry. It has minimum weight and a large magazine capacity. The grip can be adapted thanks to the Modular Back strap design, and the dual recoil spring assembly is also used in this design along with the accessory rail. Applications include law enforcement, military, personal defense, women, first-timers, and enthusiasts. The .45 G.A.P. G38 is practical for those who are looking for a gun that can easily be concealed without sacrificing its power. It is known for its performance as well as comfort. It is often chosen as a form of personal defense. The G32 .357 combines versatility, carry comfort, and reliability all in one neat firearm. You can easily customize the grip thanks to the Modular Back Strap design and, in true Glock fashion, it is fitted with a dual recoil spring assembly and accessory rail to hold your attachments. 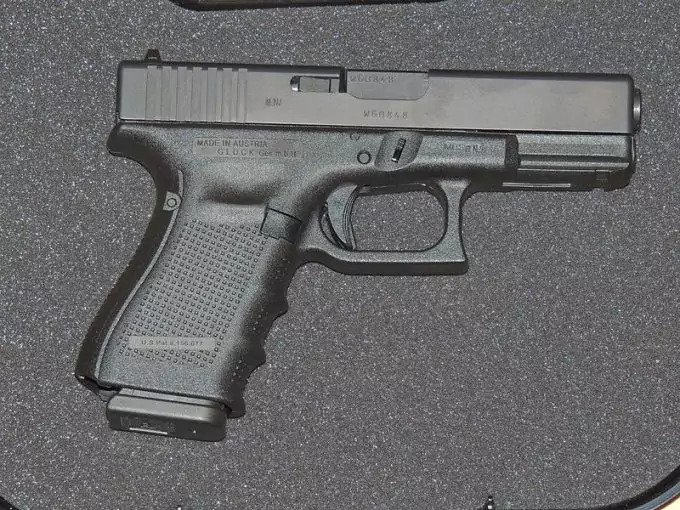 9×19 G26 models were first released in 1994, and it is highly sought-after as a concealed carry weapon. The Modular Back Strap design allows for grip customization while the internal design includes a dual recoil spring assembly and reversible magazine catch. They are ideal for women, personal defense, and first-time gun owners. If you are looking for a small, accurate, lightweight, and powerful firearm, the G27 is for you. It is a .40 caliber firearm and often used as a backup pistol by law enforcement officers. This is a great choice for those in law enforcement as well as women and anyone looking for a form of protection or buying their very first gun. G29 is a versatile high performance 10mm caliber firearm. Its smaller size means that it easy to carry as a concealed weapon and the aggressive grip pattern allows for secure gripping even when wearing gloves. It also has a magazine capacity of 10 rounds. This is the Glock of choice for many people in the military as well as hunting enthusiasts. The G30SF .45 Auto offers fantastic precision along with its compact design make it an easy draw. It is also offers added comfort thanks to the reduced circumference. The military makes use of these firearms as do hunters and those who seek a form of personal defense. The G39 was built according to the standard subcompact design and is the perfect combination of accuracy, power, and can easily be carried as a concealed weapon. It’s great for those who are new to guns as well as experienced shooters. The .357 G33 packs a real punch with high muzzle velocity and an easy to use compact design. It holds 9 rounds in a standard magazine. The G43 is a highly desired 9mm with several superior features. The fact that it can easily be concealed is a definite plus. This, along with its high level of accuracy and suitability for various hand sizes makes it a popular choice. It has a beaver tail design grip which means that allows for a tight and high hold on the gun. The six round magazine can easily be removed thanks to the large magazine catch. They are used in law enforcement, for personal defense, by women, and firearm enthusiasts. The .45 G36 holds 6 rounds is just 1.13 inches wide. It’s easy to use and easy to conceal as well. The G42 .380 Auto is as tough as it is compact. It is the smallest in the entire range which makes it a popular choice among those with smaller hands. It’s perfect for pocket carry and is also praised for its reliability. All of these factors make it suitable for use by law enforcement, women, firearm enthusiasts, first-time gun owners, and anyone looking for an easy to use form of self-defense. Accuracy is essential in competitions which is one of the major reasons for the design of the G34. It has an extended barrel, the slide dimensions are greater, and they are a highly reliable 9 x 19mm firearm. It is a popular choice for firearm enthusiasts as well as those who enjoy shooting as a sport. The G35 .40 includes a Modular Back Strap for easy grip customization to suit your hand size. It is also fitted with the dual recoil spring assembly to improve the life of the system, and the reversible magazine catch makes for easy changing. The accessory rail for attachments is also included, and this model is available in MOS configuration. It is also great for enthusiasts and anyone looking for a competitive gun for competitions. The .45 Auto G41 is both practical and tactical. The sight radius has been maximized on this firearm along with the balance and weight distribution. It has a longer barrel and slide which helps reduce felt recoil and muzzle flip. It too is available in MOS configuration. 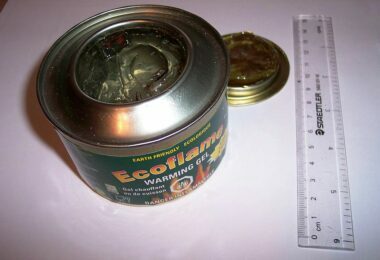 It is often chosen for use by enthusiasts, in the military, law enforcement, for hunting, and competitive shooting. The G17L is one of the top choices in competitions and has a 6.02-inch barrel, a long sight radius, an adjustable rear sight, and a slotted, relieved slide. The 4.5-pound trigger helps make this gun that much more accurate. It is best recommended for use in competitive shooting. The .40 G24 also has a 6.02-inch barrel and extended sight radius. Users can choose between solid and ported barrels. It too is best for shooting competitions. The 10mm G40 is available in MOS configuration and has a 6-inch barrel. This improves the velocity while the magazine holds an impressive 15 rounds. It is powerful, easy to carry, and hunters often choose this firearm over several others. Specialized designs like the Cutaway, Practice, Reset, and Training Glocks are also available only to those in law enforcement. The G25 and G28 are manufactured strictly for use in law enforcement. Safety should be the primary concern for every gun owner or prospective owner. Don’t assume to know it all or you could be caught off guard. Always treat your gun as though it is loaded. Always hold the gun in such a way that the muzzle is never pointed at anything you do not intend on shooting. Keep your finger completely off the trigger until you are ready to fire. When confirming your target, make sure that you consider all the surroundings. These include anything in front of, behind and next to the target. Never underestimate the importance of inspecting your gun on a regular basis. Make sure that you refresh your aim and refresh your gun safety practices on a regular basis. Whether you are shopping around for your very first Glock, or you are looking to replace your current model, it’s important to get a feel for your different options. For first timers, you may find it best to visit your local shooting range for expert guidance and sign up for a course on gun safety. Learn every inch of the firearm you do end up purchasing and make sure that you always keep it in a safe place. Guns can come in handy during an emergency, but they can also pose a risk if in the wrong hands so be sure to treat yours with respect. Check out our article on how to choose the top handguns for defense for more options.